Rain is very rare in Phoenix. It usually is a time that people in other parts of the country think we are crazy! SAVE LIVES, DON’T DRIVE DISTRACTED! 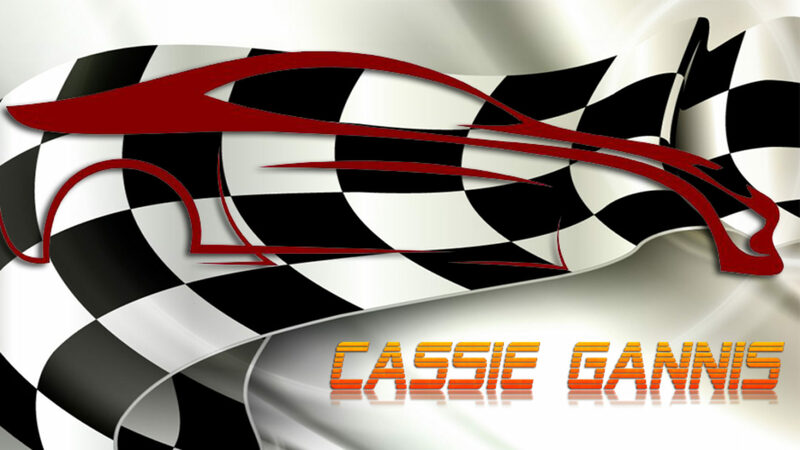 Cassie Gannis is a young, upcoming “Race Car” driver from Arizona with experience in various types of cars, various tracks and a plethora of different racing series and has been successful is each. Apart from racing, Cassie wears many hats; she is a proponent of safe driving and works as a vet technician to fund her racing dreams.